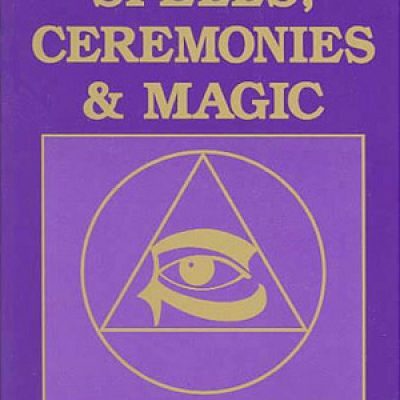 This is a perfect reference book for ceremonial magic of all types. Migene Gonzalez Wippler begins with the basic theory of magic, and takes a look at it's practices and histories of rituals and rites throughout the world. 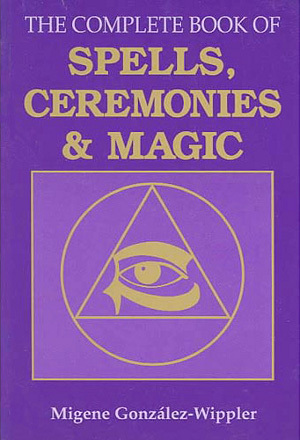 Also covers actual spells by various cultures that are used for love, wealth, victory and other common goals. A nice manual for both beginners and advanced practitioners.